For homes in areas with fairly predictable seasonal weather (i.e. hot summers and cold winters where temperatures rarely settle in the middle), single-stage air conditioning and radiant heating can be sufficient. Unfortunately, Seattle has a warm, temperate climate, and daily temperatures move up and down along a huge range for most of the year. A single-stage or even a two-stage heating and cooling system may not provide enough flexibility to offer both comfort and efficiency for your household. Let our All Climate professionals show you the differences between the different speeds of HVAC systems and the important role they play in your energy consumption. The motor that runs either your air conditioning or radiant heating system can be single stage, two stage or variable speed. Single-stage systems typically only have an on-state and an off-state. This means it only ever runs at either zero speed or maximum speed. Once your home reaches the desired temperature, it cycles off until its next run. Two-stage HVAC systems feature an additional step between 0 and 100%. This allows more flexibility than a single-stage unit for temperature adjustments. Additionally, it’s also more energy-efficient as it can run at low speeds when the demands are not too high. Variable-speed motors can be compared to the way the gas pedal works in your car: you can choose to accelerate from 0 to 120 mph and any speed in between, depending on how far you push down the pedal. With your HVAC system, a variable-speed motor gives you total control of your HVAC speeds and maximizes your efficiency. Because of the wildly varying daily temperatures in the Greater Seattle area, you can expect your air conditioning and radiant heating units to meet fluctuating temperature demands. From operations alone, it’s clear that variable-speed HVAC systems have the upper hand when it comes to efficiency. Paired with a smart or programmable thermostat, you can truly optimize your home’s heating and cooling for maximum savings with a variable-speed system. 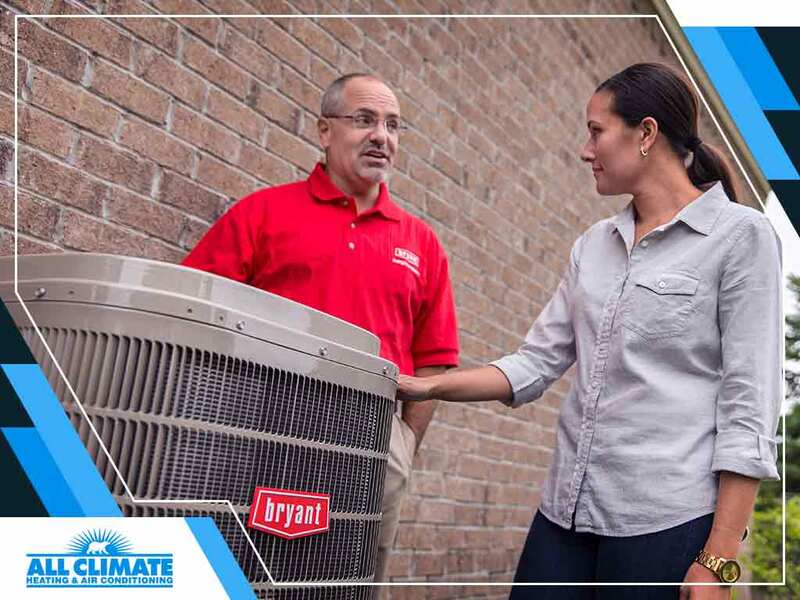 At All Climate, we’re your leading provider of heating and air conditioning solutions for your home. Call us at (425) 361-0126 or fill out our online contact form to get a free estimate on new HVAC installations and schedule a service visit today. We serve homeowners in Seattle, including all surrounding areas.